We may share information with governmental agencies or other companies assisting us in fraud prevention or investigation. We may do so when: (1) permitted or required by law; or, (2) trying to protect against or prevent actual or potential fraud or unauthorized transactions; or, (3) investigating fraud which has already taken place. We will not share your data with any other company outside of these limitations. 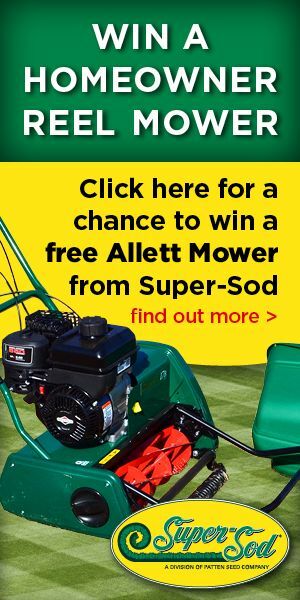 Unless you ask us not to, we may contact you via email in the future to keep you informed about Recharge Mower. In order to create a campaign on this web site for the purpose of raising money, a user must first complete the registration form. During registration a user is required to give certain information (such as name and email address). 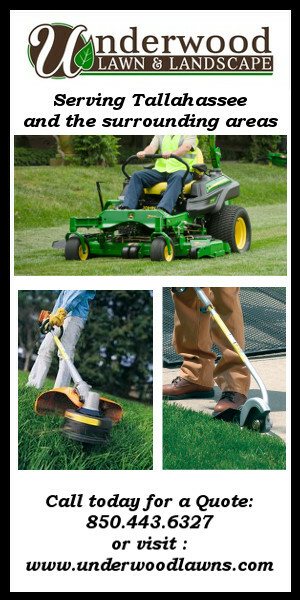 This information is used to contact you about your Recharge Mower account. People looking to make donations to Recharge Mower campaigns only, and not create a campaign, are not required to complete a registration form. Copyright © 2019 Recharge Mower. Powered by WordPress. Theme: Accelerate by ThemeGrill.